An Eastern Shore man who calls himself OC Shark Hunter online is charged with guiding fishing trips without a license. 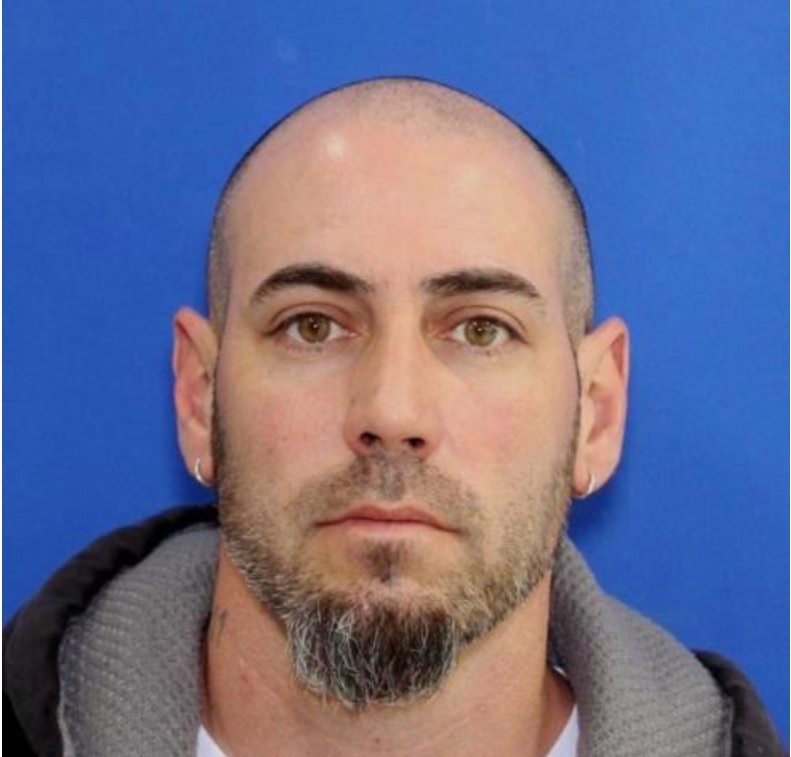 Maryland Natural Resources Police (NRP) cited 43-year-old Nicholas Ager, from Willards, Wicomico County, after they reportedly received several complaints about paid shark fishing trips on Assateague Island. Police say Ager was the unlicensed guide and administrator of the "OC Shark Hunter" social media accounts on Facebook and Instagram. The Instagram account had more than 17,500 followers, as of Saturday. According to NRP, "those accounts had been reported for displaying pictures of Ager with illegally beached species of sharks taken from waters off Worcester County." NRP says officers went undercover to book a trip for $750 with Ager, to catch large-shark species from Assateague Island. When Ager showed up at the arranged time and place, he was charged by the state. He also faces federal charges of operating a business on public land without a permit. If Ager is found guilty of the state charges, he could spend up to a year in jail and pay $1,000 in fines.